Are Drake and Serena Williams Engaged? 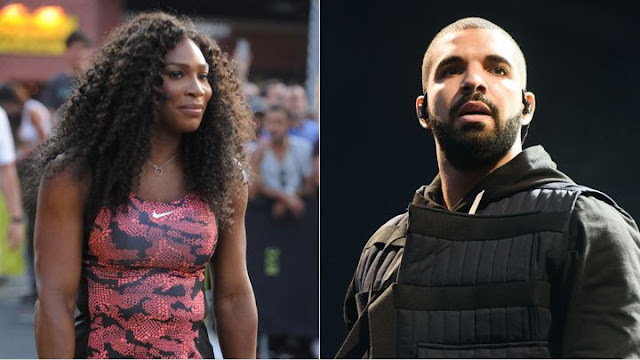 According to the streets, Drake and Serena are engaged, even though the sources are light. The Hollywood Life has more, and Drizzy reportedly proposed in Toronto after the US Open. Do we hear wedding bells? Drake, 28, and Serena Williams, 34, have been all over each other as of late, but is the couple so in love that they’re ready to get married? They just might be! Shortly after losing her fourth Grand Slam title at the 2015 U.S. Open in September, Drake whisked Serena away to Toronto, Canada, where he reportedly proposed in the most romantic way possible! We have the deets! Drake is from Toronto, so the fact that he reportedly brought his lady love “home” to propose is cute enough as is. “She said yes but they want to keep it on the down-low for now,” a source close to the couple told Ok magazine. But Drake knows how lucky he is and, frankly, he wanted to lock it down. “Now that [Drake] has her, he isn’t letting her go,” added the source.